On this page you will find content that has previously featured on our home page, in chronological order, for you to enjoy at your leisure! If you have an idea of some content you would like to see featured on our home page, please get in touch! 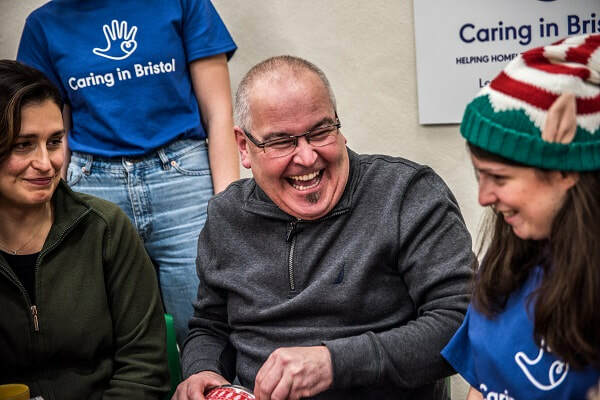 ​For November and December the Street Meeting's charity collection will be for Bristol based initiative Caring At Christmas, along with national charity Crisis. on support from volunteers and is funded almost entirely by public donations. ​Friends have been getting crafty in preparation for Remembrance 2018. The focus this year is on exploring the significance and meaning behind white poppies. Every two months Street Meeting choose a new charity to collect donations for at Meeting for Worship. For June and July we are collecting for CHASE Africa. 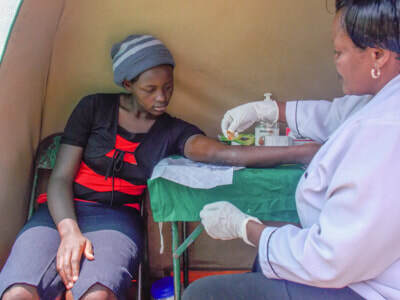 ​This fantastic charity works with local partners to deliver integrated healthcare and family planning services in East Africa, alongside environmental education. Click here to find out more information about CHASE Africa’s vital work. 22-05-2018: Spotlight on ... featured content! Introducing Spotlight On – a new feature of our website, updated fortnightly. In this space you will find links to interesting press features, news about Street Meeting House, featured pages from this site and more. This week we are putting the spotlight My Quaker Journey - four Friends from Street Meeting share what being a Quaker and Meeting for Worship means to them. This film is one of five! If you would like to see more click here. If you have an idea of some content you would like to see here, please get in touch!